Add ‘Hometown’, the map jigsaw puzzle game to your collection of board games! We’ve created a list of 10 reasons why you need Hometown – our brand new map jigsaw puzzle game – in your life! Hometown! 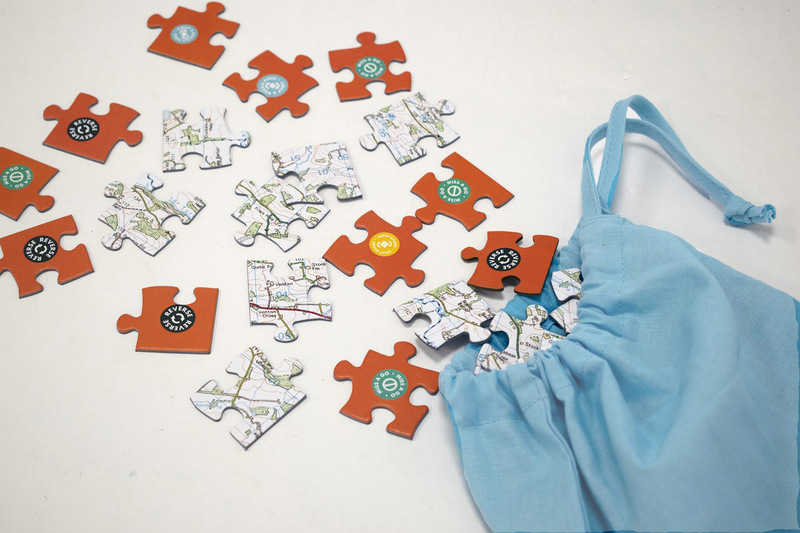 Map Jigsaw Puzzle Game – Available to buy now! Well, you wouldn’t play it if it wasn’t would you! This game is a lot of fun and you can unleash your artful side. Be as nice or as mean as you want to your opponents! 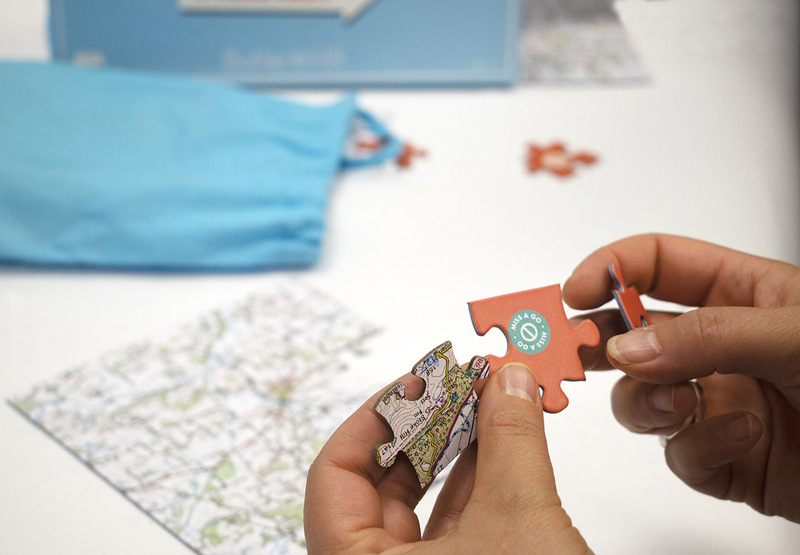 Work with others to take down the person in the lead and enjoy finding recognisable places on your personalised map jigsaw puzzle! It’s great finding something new to entertain you and the family! This game is unlike anything else you have played, so you will want to read through the rules to make sure you play it right. 🙂 Once you get the hang of it, you’ll find new and fun ways to try and win the game and you’ll learn just how competitive your friends and family members can be! The most amazing and unique thing about this game is that it is custom made for you! The map on the jigsaw puzzle is located on your address of choice. You’re going to love recognising places around your home town and discovering new places. 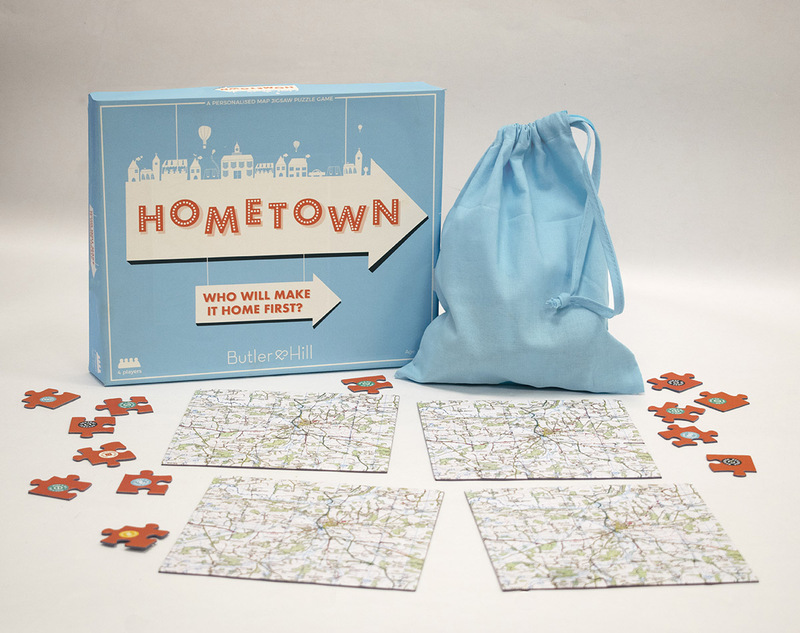 Hometown will certainly bring out your competitive streak. Even the most timid and kind hearted of people will use their wild cards to sabotage others in a bid to be the winner! We’re hoping tables won’t be turned over by sore losers, however there is enough of a competitive side to make this game fun and exciting. This game is a wonderful way to bring the family together and switch off from tv screens and smartphones. “Wait, isn’t that granny’s house?” – Family members will love picking out recognisable places from the map and sharing a fondness of the area. This game is custom made and unlike any other game you’ve played. There is nothing like this around that you can buy and we hand make each and every one of them in our workshop! As this is a personalised game, it will be treasured forever. If you move home, you can remember great times from your old hometown! This game can be passed on to generations who know and love the area where your map is located. Add it to someone else’s board game collection. This game makes a wonderful gift too and as it is personalised, so it will be thoughtful! This is a wonderful presents for those who enjoy jigsaw puzzles and maps! You don’t have to follow the rules completely. Shortened the length of the game by leaving wild card pieces out of the bag, or play with less than four players by putting the appropriate pieces to the side that the other players would have used. Chuck in other rules, such as the oldest goes first! There are many little spins you can add to enjoy the game your way. You can buy Hometown on our website here! Find out more.